Karima’s story will resonate with a lot of young Afghan women; and hopefully her enterprising spirit will inspire them too. Karima was born in a middle class family. She was married at an early age of 18 years. Her husband was uneducated and couldn’t find a job. “It was more difficult during the Taliban regime. So only a year after our marriage, my husband took us to Iran,” she narrates. Karima gave birth to two children in Iran. However, fate refused to favour them, and her husband found difficult to find employment. “I faced lots of difficulties. My children were young and need many things, but we were not able to provide for them. Even when my husband did find work, the income would barely be enough to feed the family,” she recalls. The news of the fall of Taliban in Afghanistan came as a welcome change of affairs for her family. After four years in asylum, they returned home to Kabul. “I had really missed my home,” she adds with fondness. The homecoming, though, was not as pleasant as they hoped for. Karima and her family moved in with her in-laws, which was not very easy. Also, by the time they moved to Kabul she had two other children. Regular domestic quarrels added to her woes. She dreamed of what it would be like to own her own home. It was around then that she came across Zardozi; a neighbour introduced her to the organisation and the work they did. She registered with Zardozi, and around the same time her husband enrolled himself into the Afghan Army. Things seemed to be taking a turn for the good. “I was never an extremely outgoing and social person and I did not know much about running a business. 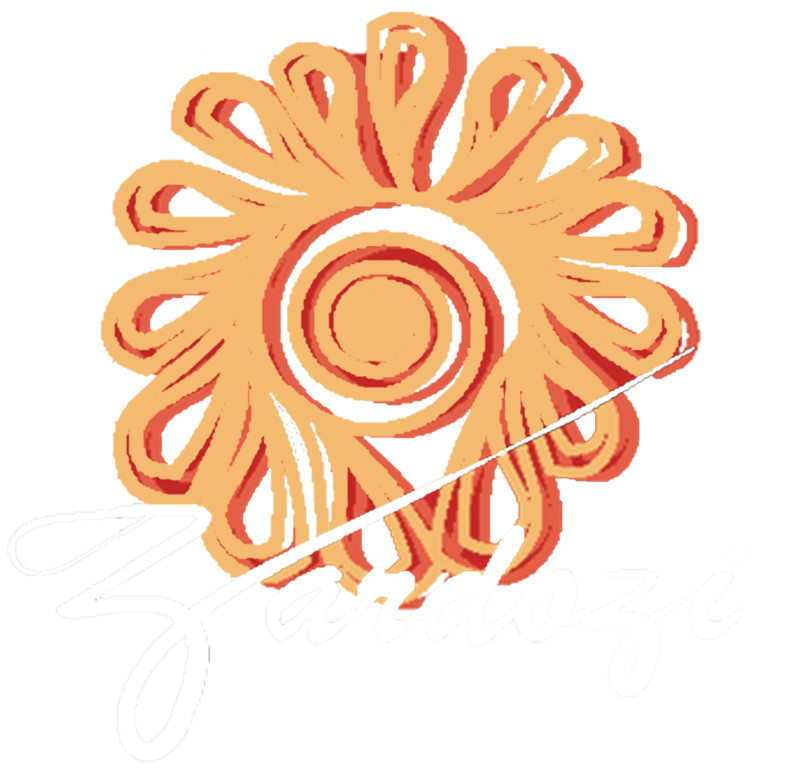 But I developed a sense of confidence after joining the Zardozi program,” she explains. The independence was satisfying, but Karima did not stop at that. She took the opportunity to better her knitting skills through a Zardozi program. She learned to knit cashmere and now is a part of a private production unit. Her income has significantly increased, as has the quality of her life. “Zardozi helped me build a career, something I couldn’t have otherwise imagined,” she adds.